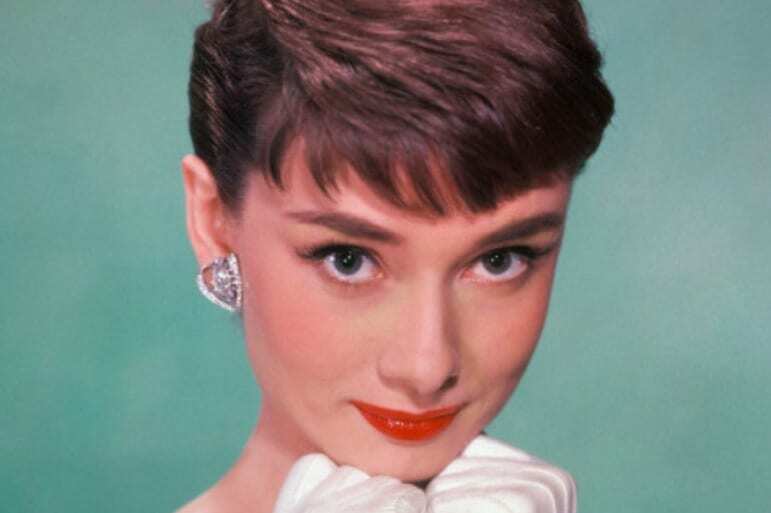 Audrey Hepburn was one of the most glamorous, influential, and talented actresses Hollywood has ever produced. Having played some of the most iconic roles in movie history, she became something of a Hollywood institution. Often seen as a screen legend, she is considered one of the greatest actresses of all time, and her influence of Hollywood continues to be felt to this day. Since her passing in 1993, Hepburn has become an icon for the glitz, glamour, and beauty associated with Hollywood. 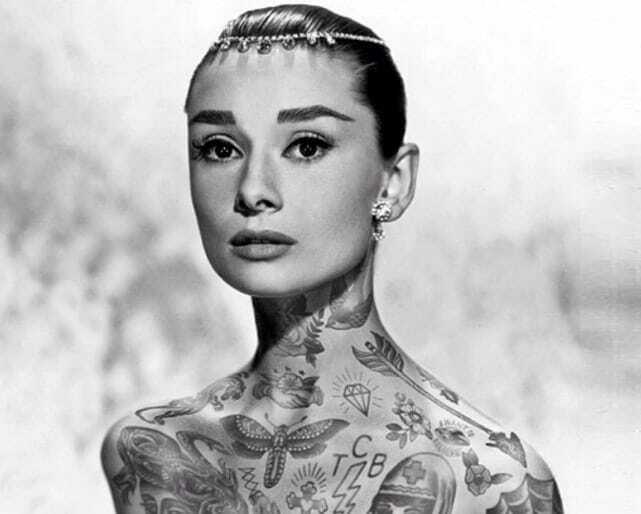 Known for her iconic and unique style, as well as certain high-profile romances, Audrey Hepburn continues to be a household name for so many. Here are some of the awesome facts you never knew about her. The part of Cleopatra, in the epic 1963 movie of the same name, directed by Joseph L. Mankiewicz, was fiercely contested. Hepburn was actually very nearly cast for the role, but didn’t end up getting it, and lost out to Elizabeth Taylor in the end. This was a role reversal from Hepburn’s movie debut, Roman Holiday, in which Taylor was close to being cast, before being replaced by Hepburn at the 11th hour. We wonder how different Cleopatra would have been with Audrey in the lead. Katharine Hepburn was another powerhouse of an actress who was active in Hollywood around the same time as Audrey. This has been a common misconception held since the mid-1950s, but there is no familial link between the two women. Both were undeniably incredibly talented, and both won Academy Awards for their work. But, sorry to burst your bubble, the two are not related to one another; in fact, the women never even made a movie together – we feel like someone missed a trick there. Hepburn’s first movie, Roman Holiday was to see her star alongside Gregory Peck, a big star at the time. He was originally to receive top billing, and underneath in smaller writing would be “Introducing Audrey Hepburn.” This was common practice at the time, but Peck had other ideas about it! He felt that Hepburn was the real star of the movie, and that, at the very least, she should receive top billing alongside him. This was very uncommon at the time, but his demands were met – go on Gregory! As well as being a hugely successful and talented actress, Hepburn also used her public image to work as a United Nations Goodwill Ambassador. As her career progressed, she actually appeared in fewer films and spent more time with her UNICEF commitments. She was awarded the Presidential Medal of Freedom by UNICEF, for her work with impoverished families. As you can see, Audrey Hepburn is a pretty remarkable woman – incredibly talented, beautiful, and an all-round good person. She is a screen icon for good reason, and there are a lot of different dimensions to her career. Many view her as simply a glamorous film star, but the truth of it is that she’s so much more than that.